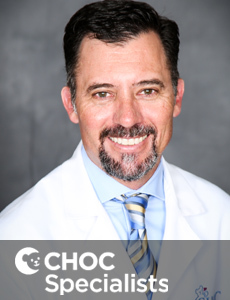 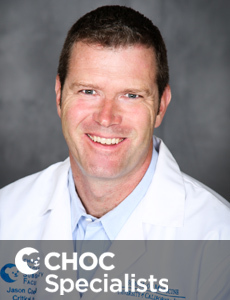 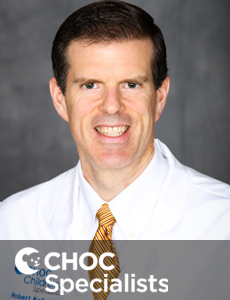 Dr. Jason Knight is board certified in pediatrics and pediatric critical care and serves as the medical director of CHOC's pediatric intensive care unit. 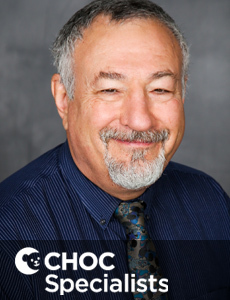 An expert in pediatric critical care, Dr. Paul Lubinsky is the associate director of CHOC’s pediatric intensive care unit..
Dr. Robert Kelly is board certified in pediatrics and critical care. 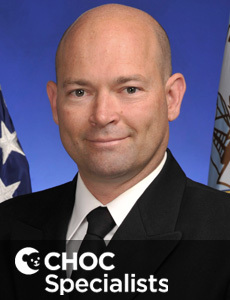 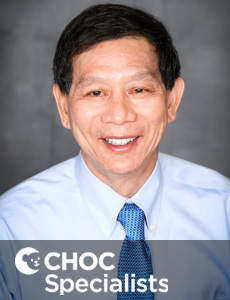 He is the medical director of the CVICU at CHOC Children's. 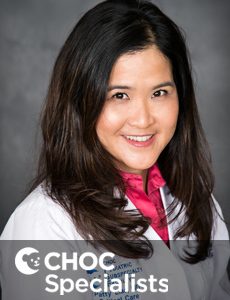 Dr. Patricia Liao is board certified in pediatrics and pediatric critical care. 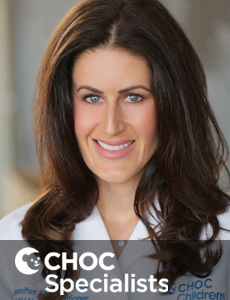 She sees patients at CHOC in Orange and Mission Viejo. 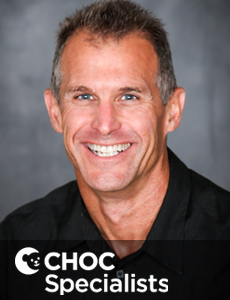 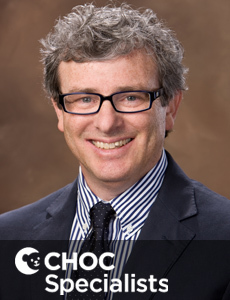 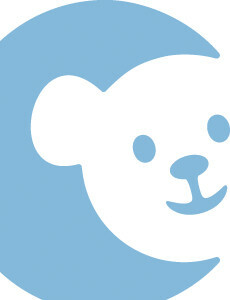 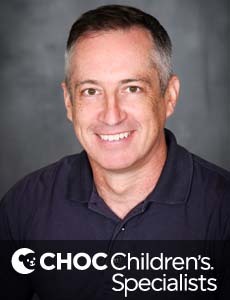 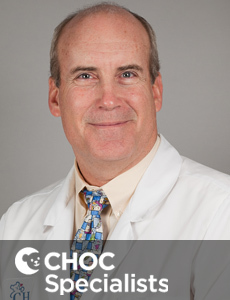 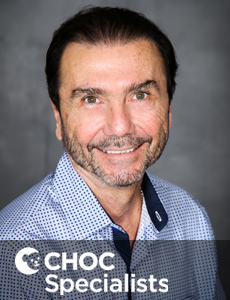 Dr. Gary Goodman is the medical director of the pediatric intensive care unit at CHOC Children's at Mission Hospital. 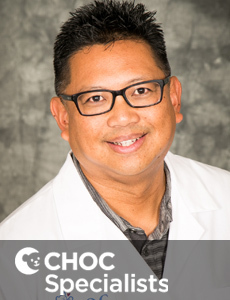 Dr. Paul Liu is board certified in pediatrics and pediatric critical care and sees patients at CHOC Children's in Orange and Mission Viejo. 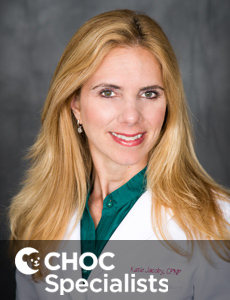 Dr. Andrea Guardenier is board certified in both pediatrics and pediatric critical care. 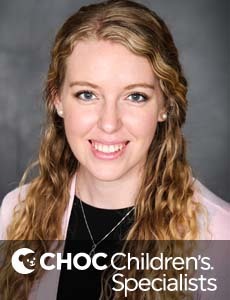 She treats kids at CHOC Children's hospital in Orange County. 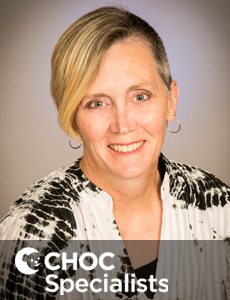 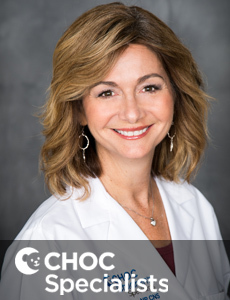 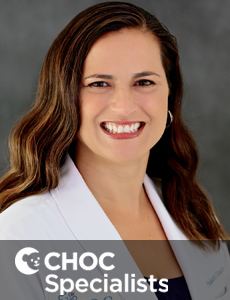 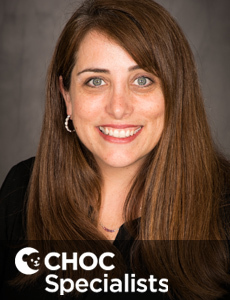 Tammy Winchell is a nurse practitioner who specializes in the critical care of infants, children and teens at CHOC Children's in Orange County. 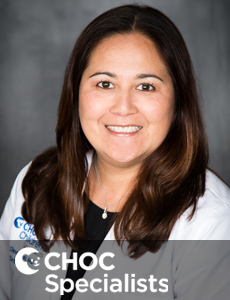 Carolilne Kwong is a nurse practitioner who specializes in the critical care of infants, children and teens at CHOC Children's in Orange County. 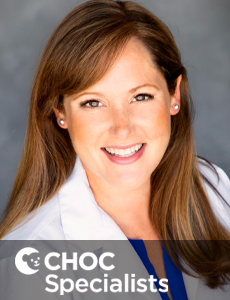 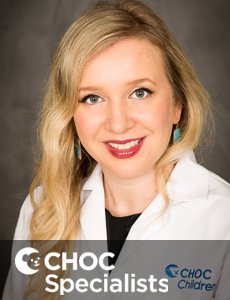 Jennifer Shively is a nurse practitioner who specializes in cardiology and critical care for kids at CHOC Children's in Orange County.